A giant black triangle looms over the US Department of Defense. Despite the fact that the shooting was carried out at night, the changes in the exposure of the video show a mysterious object that hung menacingly over the Pentagon. The video was shot on December 19, 2018, and in the American segment of the Internet it caused heated debates. 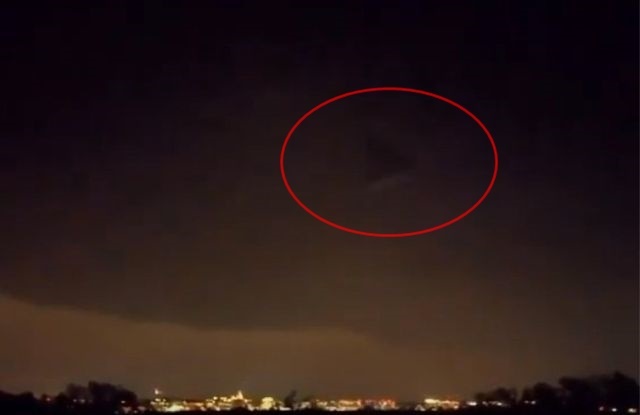 Some consider it an image artifact, while others believe that this black triangle is nothing more than an aircraft built using alien technology, the so-called TR-3B.